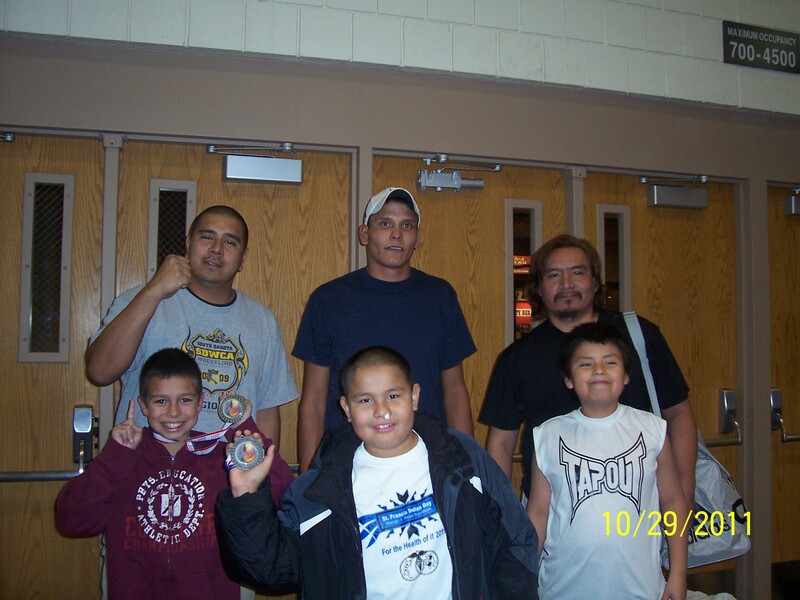 Here are pictures of our St. Francis Bushido team after the Dynamic Martial Arts Championships 2011 tournament in Rapid City on November 5, 5,2011. Click on any photo to zoom and start the photo carousel. 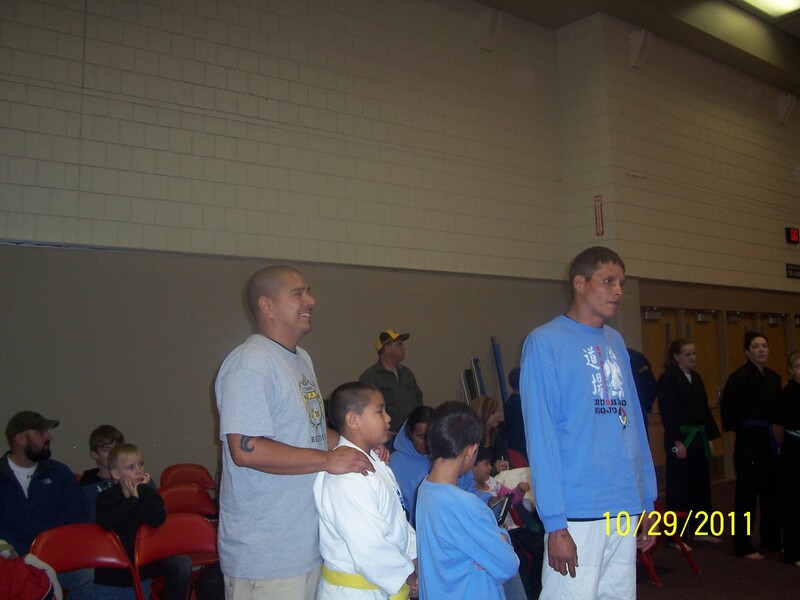 This was our second tournament against martial clubs from all over South Dakota and St. Francis Bushido Dojo was the only judo club participating. 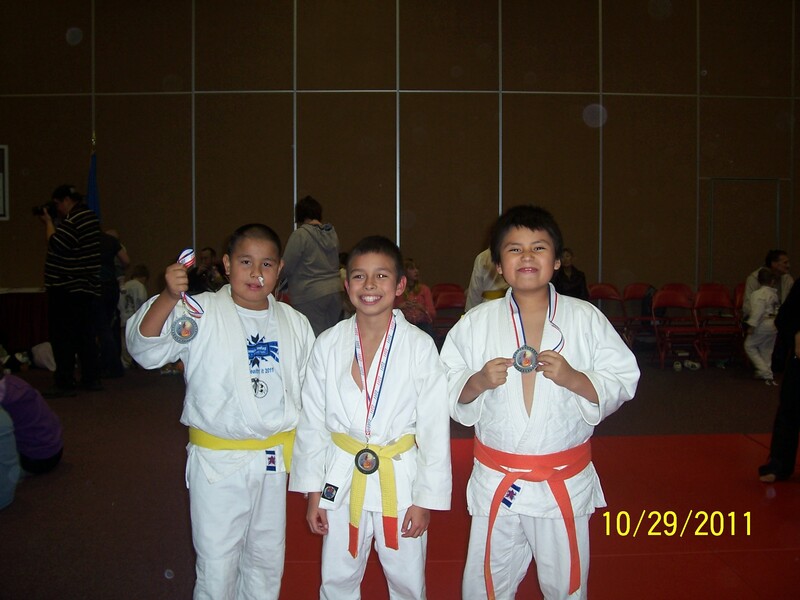 This entry was posted on November 17, 2011 at 11:36 pm and is filed under Dojo News, Results. You can follow any responses to this entry through the RSS 2.0 feed. You can leave a response, or trackback from your own site.